Ceramic work is another art form that’s gaining momentum in Singapore. Whether it’s purely for aesthetics or the item has a practical and functional value, ceramic works can be a wonderful addition to your living space. Here are the Top 10 Ceramic Studios in Singapore. This ceramic shop has a space that showcases the masterpieces of Singaporean ceramists, whilst supporting the local arts and crafts scene. The pieces here are exclusive and hand-made. They first opened in January 2016, originally a private sanctuary for the founder – Kok Pei Foong, who is also a ceramist. Custom works are possible too, just get in touch with them. Husband and wife team Nigel and Sarah created Omelet Trees Studio as a form of respite from the hustle and bustle of city life. 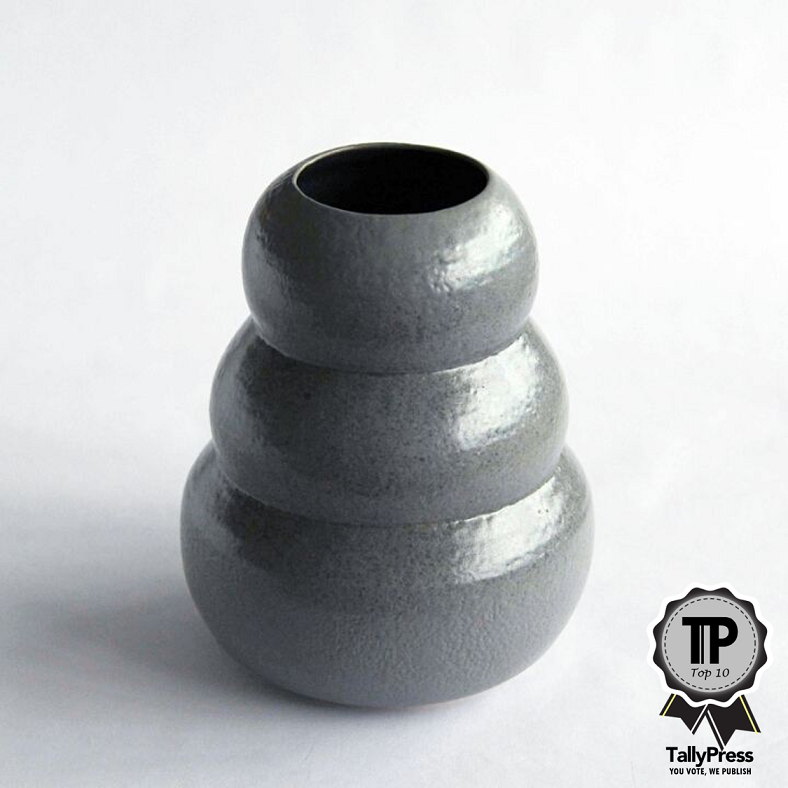 Their ceramic works have contemporary form, and they hope their items will offer “minimalistic chic to daily living”. You can purchase their products online, or find them at Flor Patisserie. Those interested in ceramic works will enjoy the many activities at Arudio. Classes are available, with in-house lessons that tackle basic to advanced ceramic techniques. There are also art jam sessions on clay making using the pottery wheel. Finally, they also sell functional pieces and artworks. Joyce Loo is the woman behind Joyclay Studio, and her story is quite fascinating, as she gave up her job to pursue her artistic passions. She set up her Studio in 2007, where she sculpts clay artworks that take inspiration from flora and fauna. Her work has been featured in art exhibitions both in Singapore and internationally. To view her artworks, drop her an email or call. 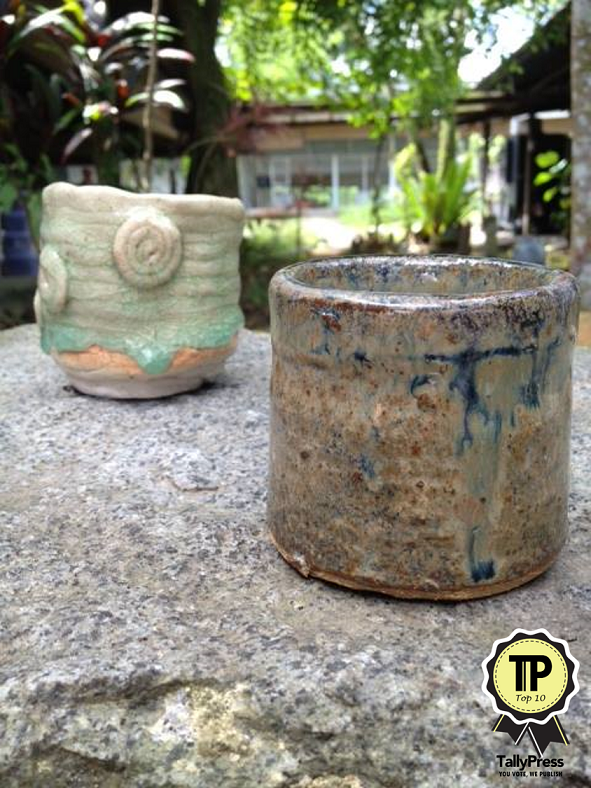 Known as JBCS for short, it originally stands for Jalan Bahar Clay Studios, which has been around since 2005. Many notable artists have worked at JBCS, and still use the space for projects. In addition to selling equipment and tools for ceramic works, space and some items are available for rent as well. There are also classes and workshops held there. 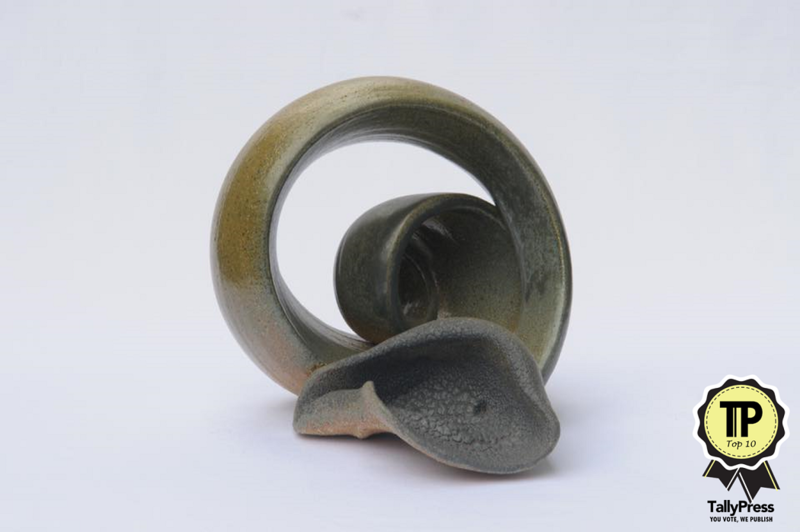 Studio Asobi was founded by a husband and wife team – Huiwen and Kenneth, who are also ceramic artists. Pottery began as a hobby for them, but eventually became more than that. Their artworks reflect their faith, love, hope and even struggles. 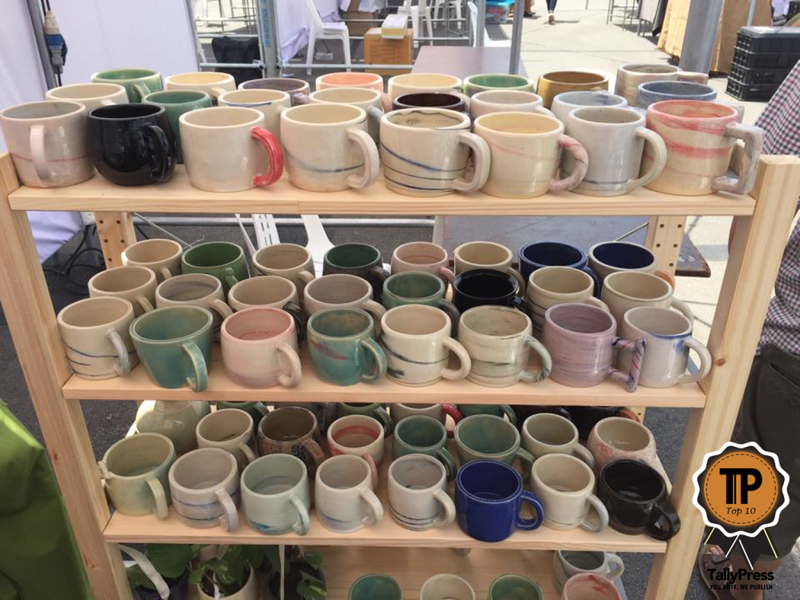 They also conduct introductory ceramics workshops from their home studio. As a means of giving back, 20% of the profits they make are channelled towards local charity – Mercy Centre. 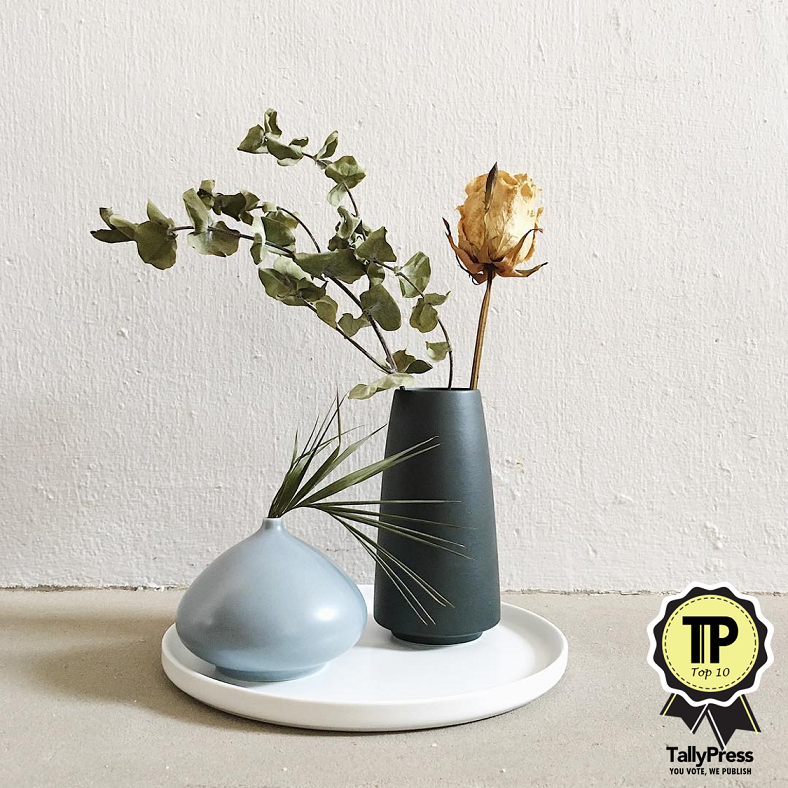 Founded by two young designers with a passion for pottery, Ohleafsg’s collections feature traditional techniques combined with modern and functional design concepts. Items made include decorative ware like vases, mini vases, teaware, tableware and other accessories. Purchases can be made online. 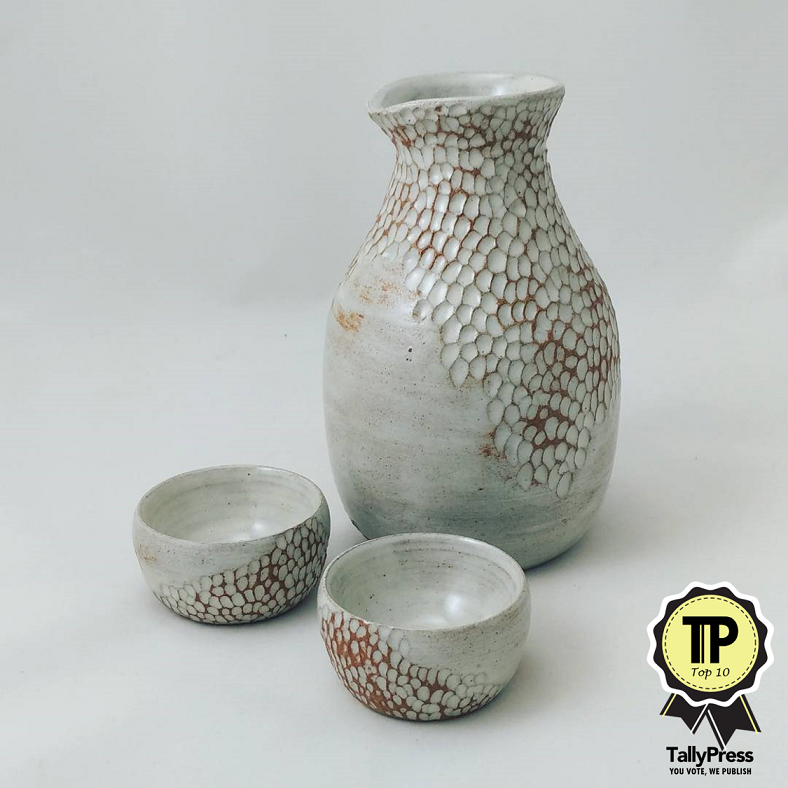 Run by a family of potters, Sam Mui Kuang supplies pottery equipment, kilns, accessories, raw materials, clay, glazes and tools. In addition to this, they also have ceramic courses for adults and children who are keen to learn it for a hobby. For the more serious potters, there are Advanced Courses as well. They are open every day except for Sundays and Public Holidays. 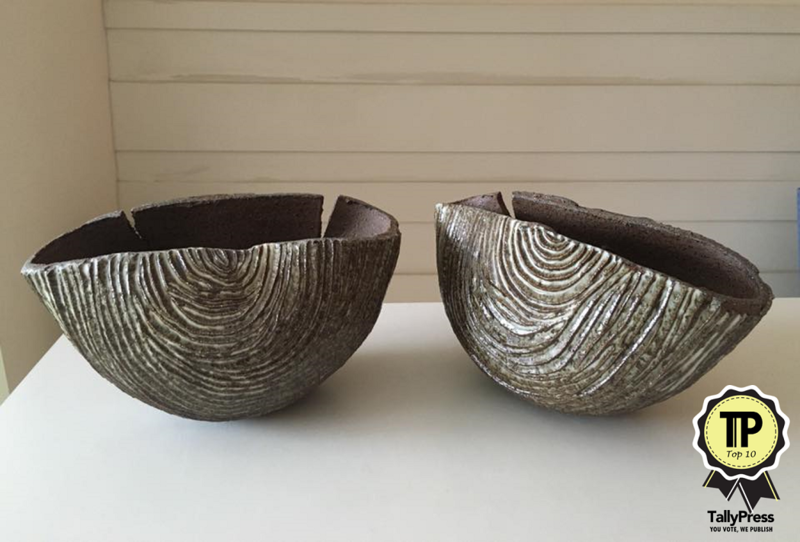 This ceramic studio was founded by the Mudrockers – Ng Seok Har and Michelle Lim, who have been professional ceramists for over 10 years. 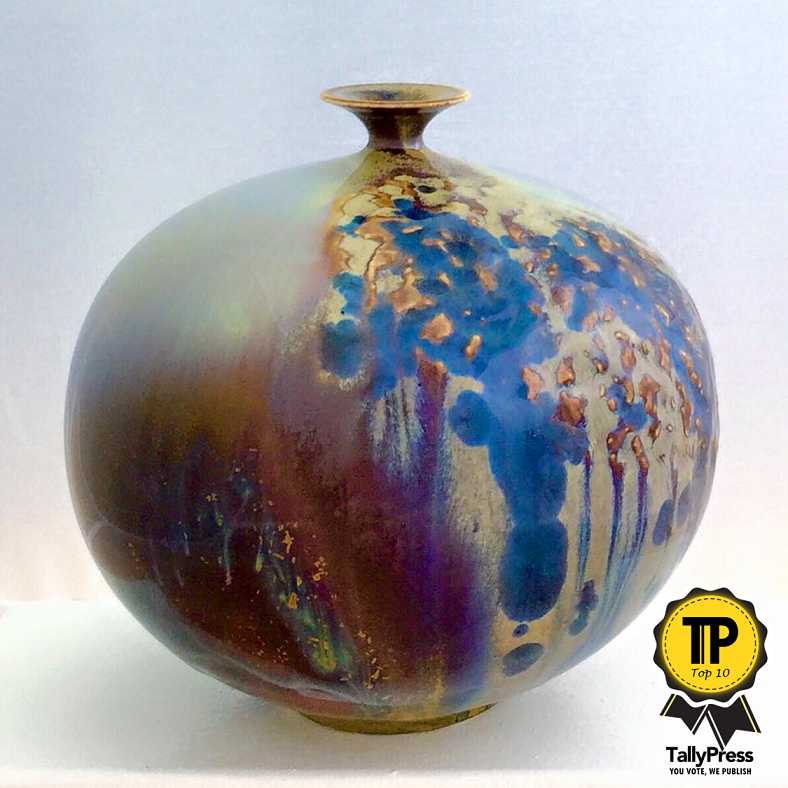 They have their own kilns, glaze laboratory and equipment, so they can produce ceramic works for specific needs. 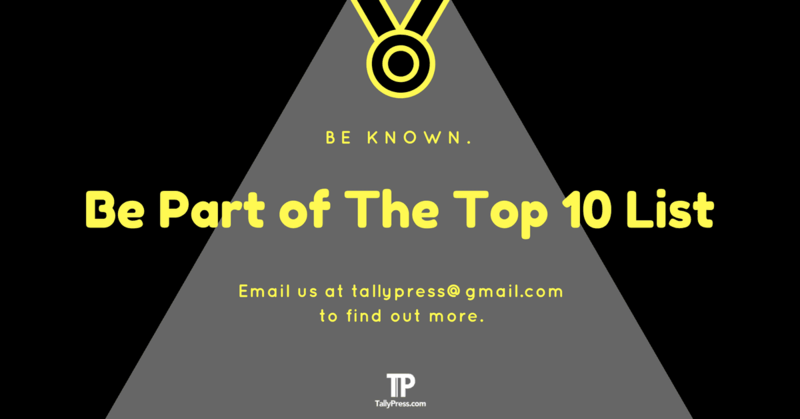 Currently, their clients include restaurants, design companies, government bodies and even corporate organizations. They are also able to provide consultation on ceramic projects. 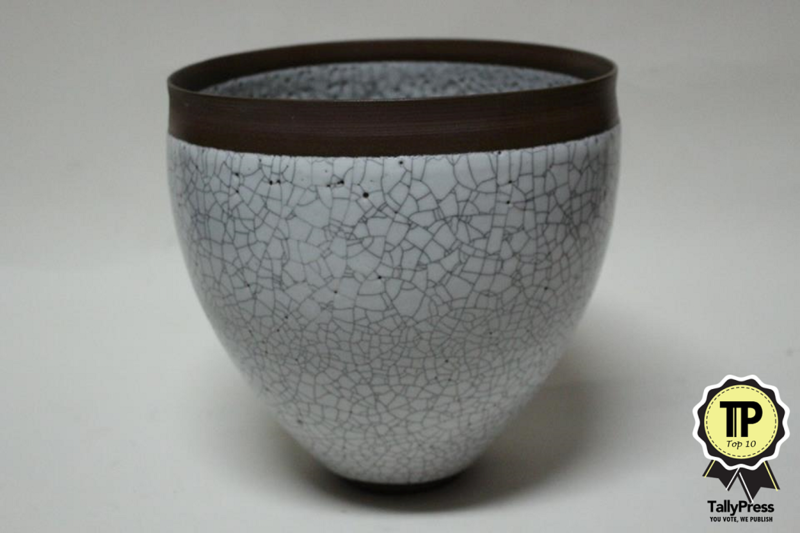 Suan has been crafting with ceramics since 1995, a natural progression for someone who enjoys working with her hands. Since then, she’s had her works exhibited at Tou Gei 2012, attended a masterclass in Italy and seen her works displayed in both government and private collections. 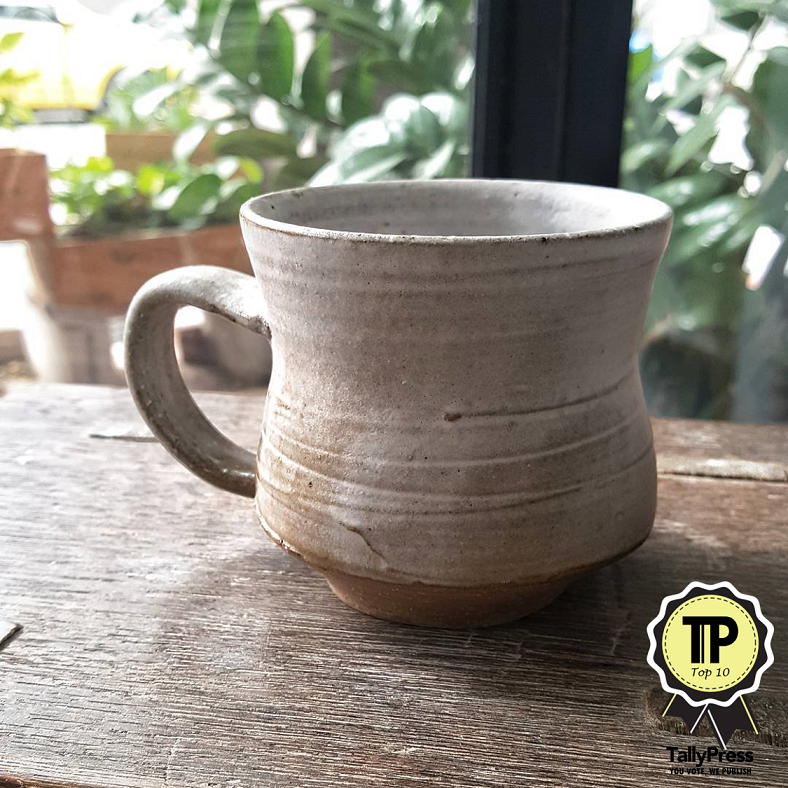 She works from her studio at Jalan Bahar Clay Studios, and her works are divided into Suan Everyday, which features functional ceramic wares, and Suan Collection, which is more artistic and sculptural in nature.